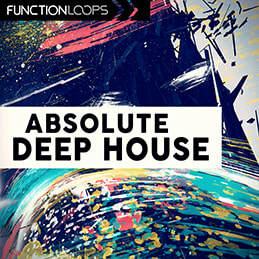 Absolute Deep House delivers 6 x Construction Kits filled with the latest commercial Deep House sounds you can hear in biggest hits around the globe today. 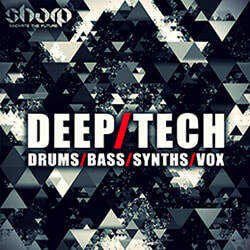 Each Kit comes with Drums, Basslines, Melodic Loops, SFX, Vocal Chops and much more. You are getting the full range: Loops, One-Shots, MIDI files and presets for Massive, Sylenth1 & Spire VSTis. 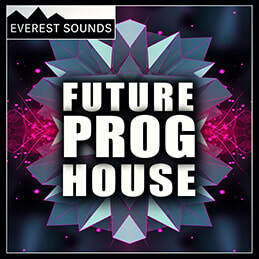 You'll get maximum flexibility while working on your next Deep House hit. All the Kits are key & BPM labelled. 100% Royalty-Free. 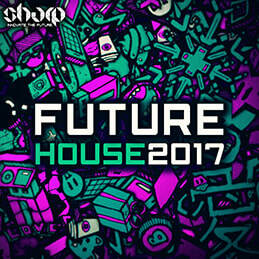 BONUS: get over 400MB of Deep House sounds for FREE with this purchase!